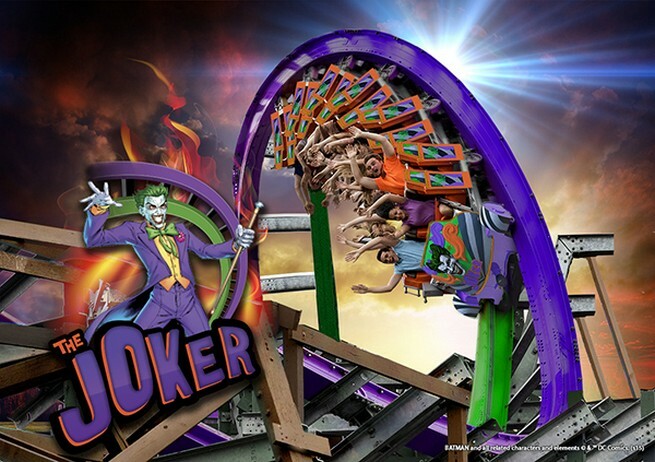 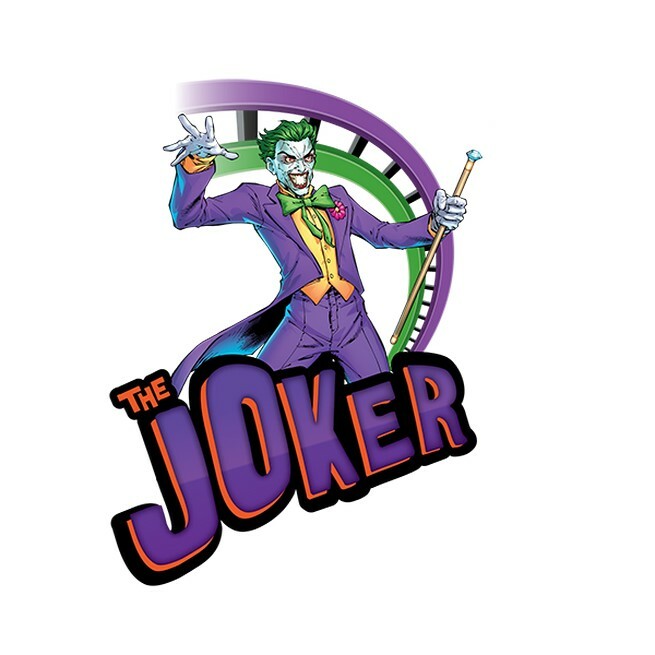 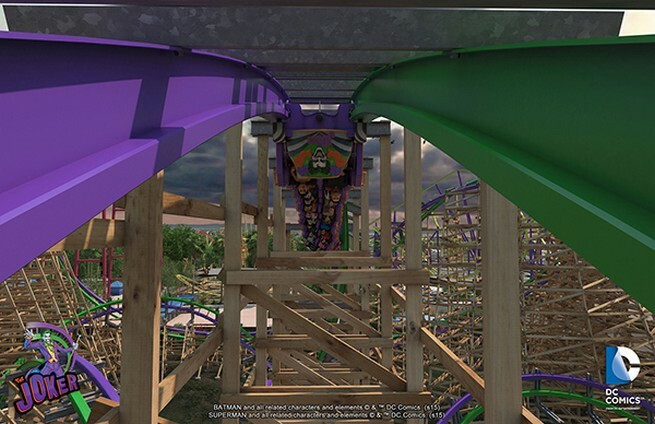 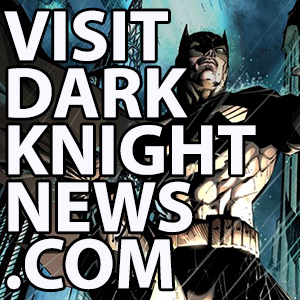 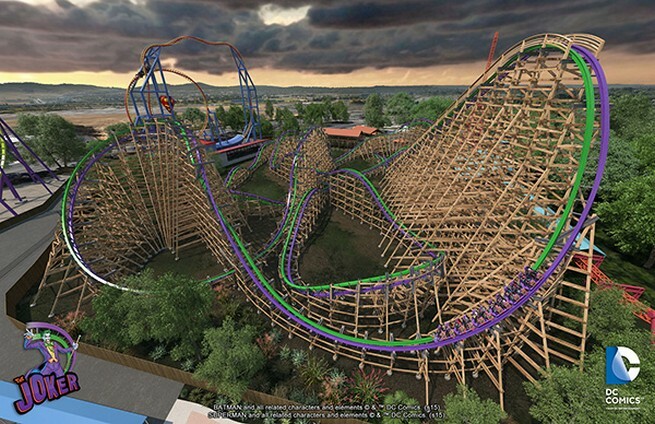 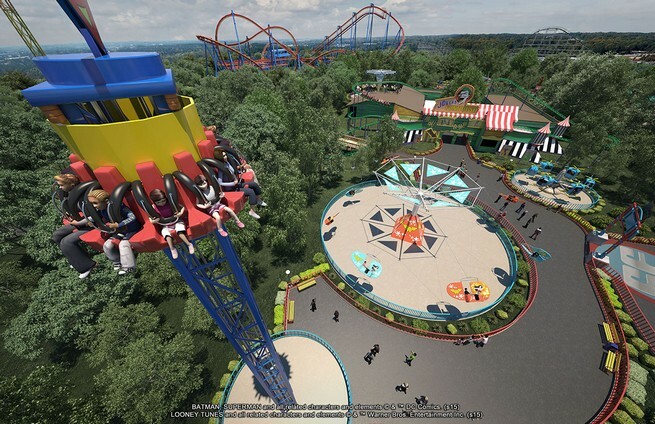 Six Flags Discovery Kingdom has unveiled an exciting, new roller coaster inspired by and titled after The Joker that will be open and ready to ride in Spring of 2016. 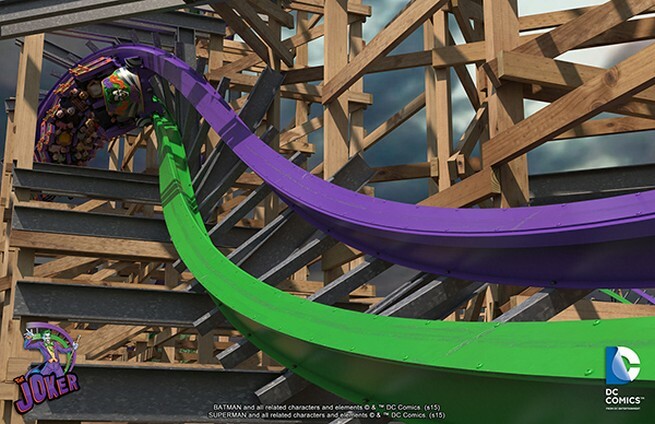 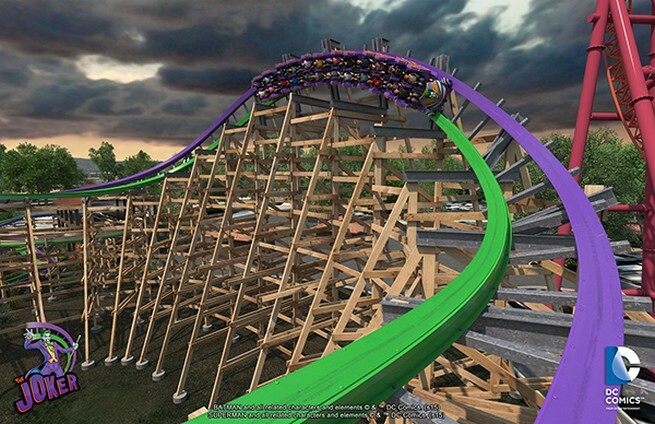 With the design inspired by The Joker’s unpredictable, the coaster features chaotic twists and turns, including a first ever “step-up under-flip inverted roll” that takes riders horizontal, and a “fake-out” with a unique breaking wave turn, the only one of its kind on the West Coast. 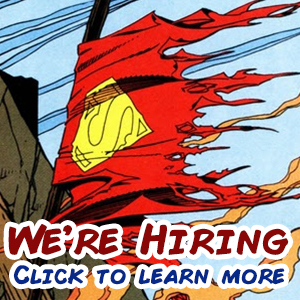 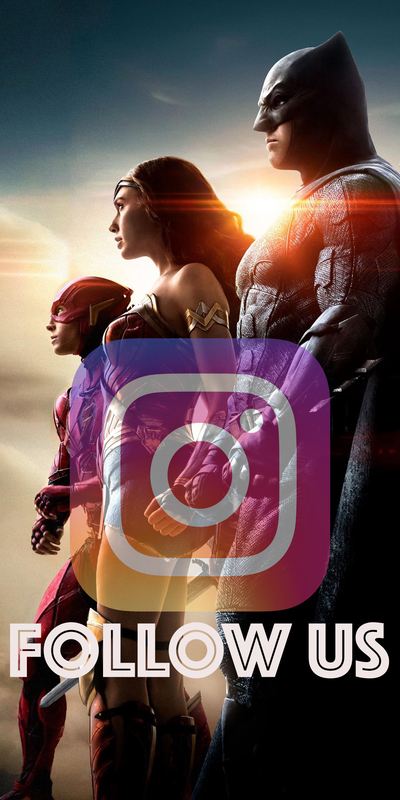 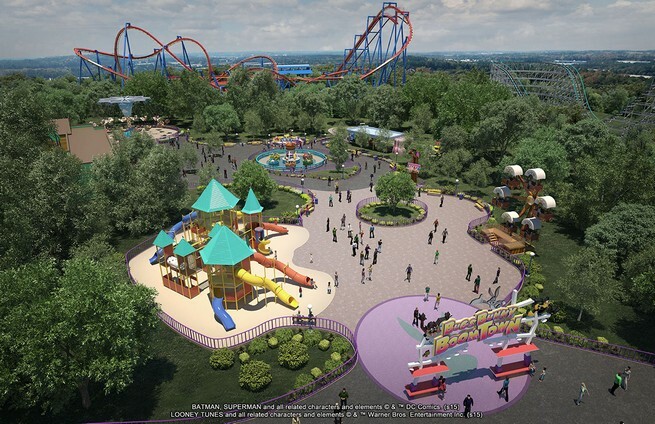 As if this weren’t enough, Six Flags Over Georgia has announced today that they will be opening a DC Super Friends themed area of the park as well as a neighboring area they titled Bugs Bunny Boomtown in 2016. 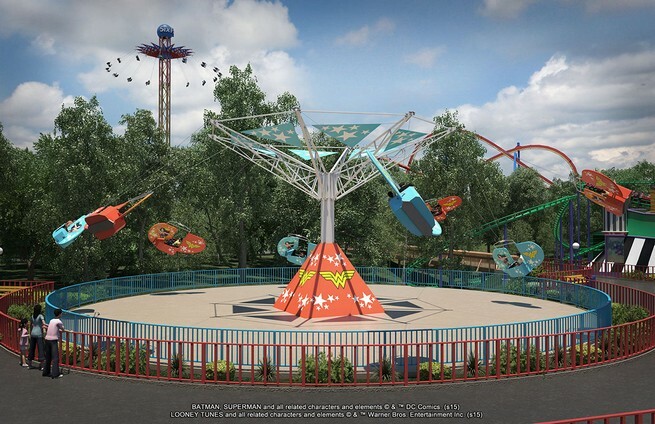 These two new additions to the park will feature 12 rides and attractions.